 If you are looking to quickly grow your business, franchising may be a good option. To succeed at becoming a successful franchise, you will need to create the proper infrastructure that prospective investors expect. The two largest challenges to overcome are to create the marketing and technology infrastructure to setup your new locations for predictable success. MediaDR helps you create this professional infrastructure to ensure profitable locations and we have clear analytics to help struggling locations become highly profitable. An organized plan of marketing success that can be repeated for an unlimited number of new locations. We'll help you create a tailored plan that fits your market that uses the most effective means of marketing. Successful marketing requires powerful analytics and customer tracking that help you identify your customers and how to reach them. We offer custom marketing solution designed especially for your needs. Turning a business into a highly profitable location requires smart insights, so you can see what's really going on and how to fix inefficiencies. Our systems designed for your franchise give you everything you need to make the right decisions. At the core of every franchise is an operational system that connects all locations to the headquarters. MediaDR can help you create the perfect internal system to help your business thrive. To attract investors as franchisees you'll need a strong presentation as there are many competitors competing for their investment. We'll help you create a professional portfolio to help you close the deal. Chances are you will also need other services like public digital displays, call centers, mobile applications, IT support, and other technical service. We provide everything you need to run your franchise like a professional.